...work in complete trust with people who share your economic concerns. With 11 production sites, a unique production capability enabling to commit to delivery deadlines and quantities, W Abrasives guarantees customers total production continuity. ...keep a step ahead in the blasting field. Operational Efficiency is improved thanks to the involvement of W Abrasives teams, the implementation of continuous improvement systems and cost reduction programs to optimize the level of expertise in blasting operations. Use the dedicated product range. 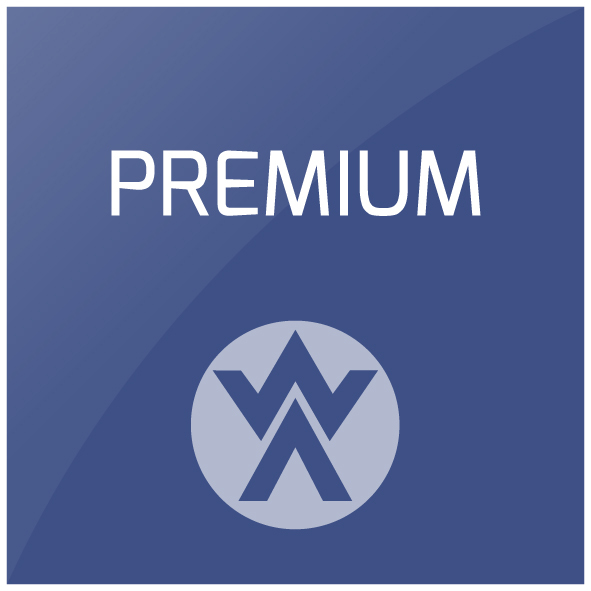 W Abrasives aims to offer customers higher value added by supplying them with a high-quality product and related technical services provided by skilled sales teams benefiting from support from experts, the test and training centres, exclusive methods and resources for measuring the efficiency of the blasting processes used. Use the appropriate technology for blasting operations. 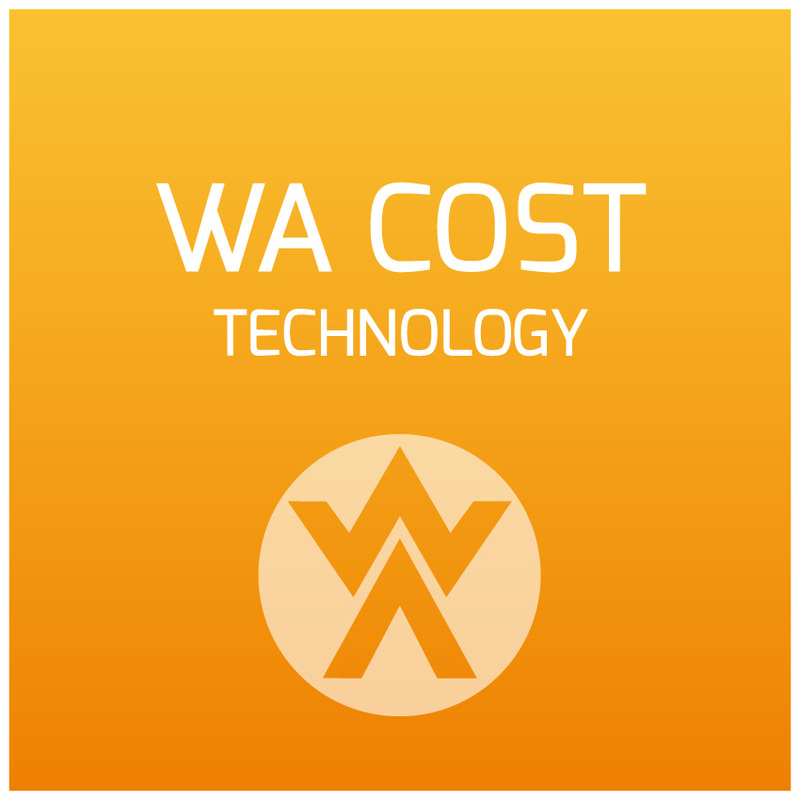 The WA COST technology is one of the most representative tools, in terms of cost reduction, enabling customers to calculate the savings made across all their blasting operations. In some cases, these savings can reduce the total cost by as much as 30%, thereby improving overall performance.